One of the most recently launched iPads is once again being discounted on Amazon. 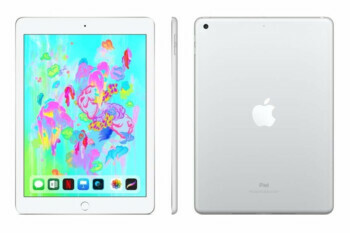 Apple's 9.7-inch iPad (latest model) is getting a 15% discount, but only if you buy the Wi-Fi variant, not the cellular version. It's worth noting that both 32GB and 128GB variants are on sale on Amazon, but discounts are almost similar – 15 percent and 17 percent, respectively. Free shipping is available to everyone buying either of the two iPads.